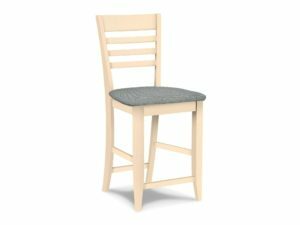 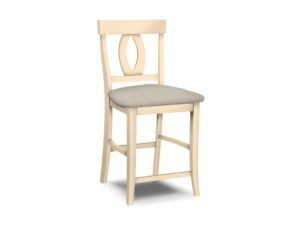 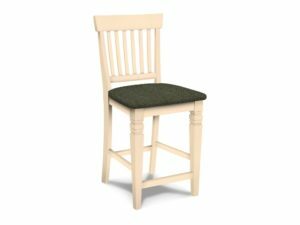 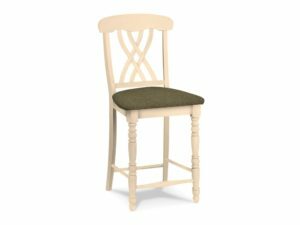 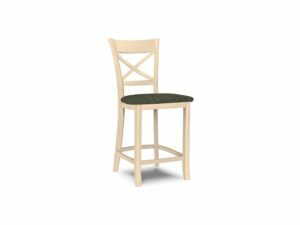 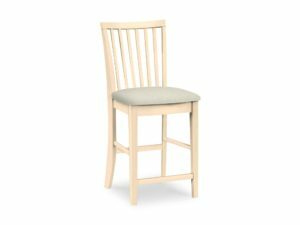 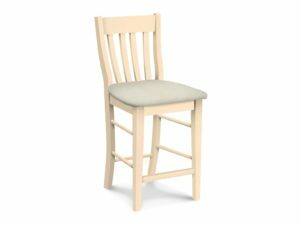 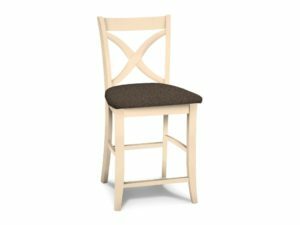 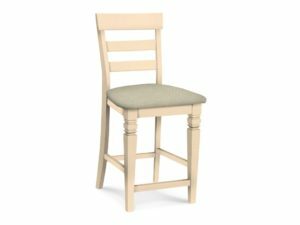 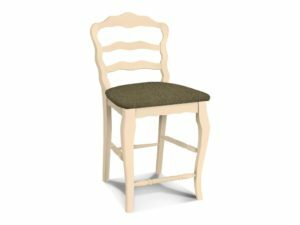 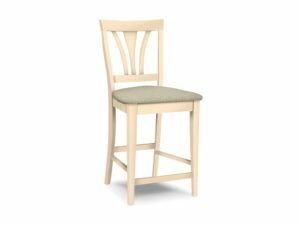 We have many choices in both counter height and bar height stools with upholstered seat. 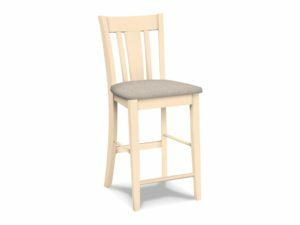 Make sure you are getting the right height for your application. 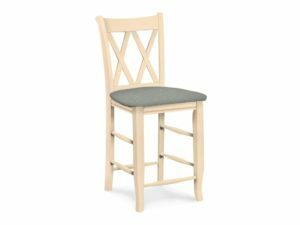 A 24 inch tall counter height stool will work best at your 36 inch tall kitchen counter. 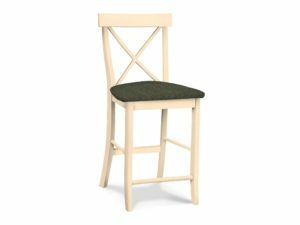 A 30 inch tall stool will work best at a 42 inch bar height table. 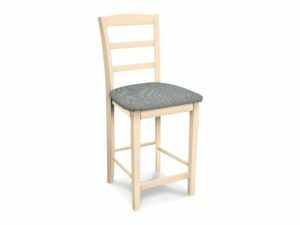 Not sure which one is right, always feel free to contact us at the store and we will be more than happy to assist you further.